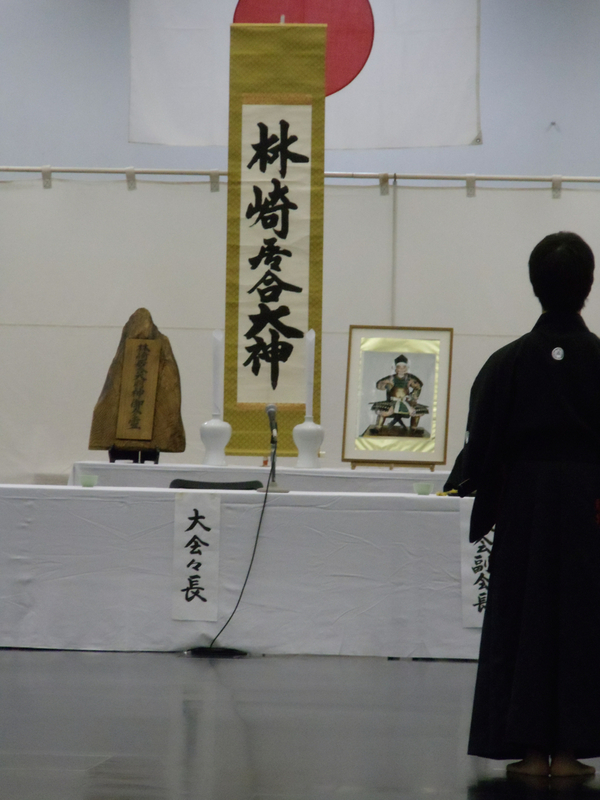 *** March 20-24 (Wed-Sun) practices are canceled due to attendance at Kōshūkai. Note: Visitors, please contact to confirm a practice is happening before showing up. Look for shopping center with Ace Hardware and Tuesday Morning. Yoga studio is way back in the corner alley next to the driving school. For links to other MJER dojo, Iaido internet shopping, recommended books & videos, and other informative sites, please see the Resources page (link on navigation bar above).